Securing the community’s identity in the digital exchange realm. We are the leader in trusted authentication technology provider driven by experience as world pioneers in electronic identification and passport technology. PRADOTEC’s carries full specification MyKad reader to read all type of Malaysian Identification Application (MyKad, MyKid Card, etc). Our device incorporates with latest security standards and solutions that are deployable to a variety of industry segments. PRAODTEC’s biometric card reader offers high quality images based on Morpho's proprietary optical technology and biometric algorithms. Whether it is used for off-the-shelf or custom-made applications, the BCR series offers the flexibility to integrate into any solution for the fast and secure processing of high quality fingerprint images. BCR series reads all MyKad security feature and application, developed with EBA compliance and approved by JPN Malaysia. 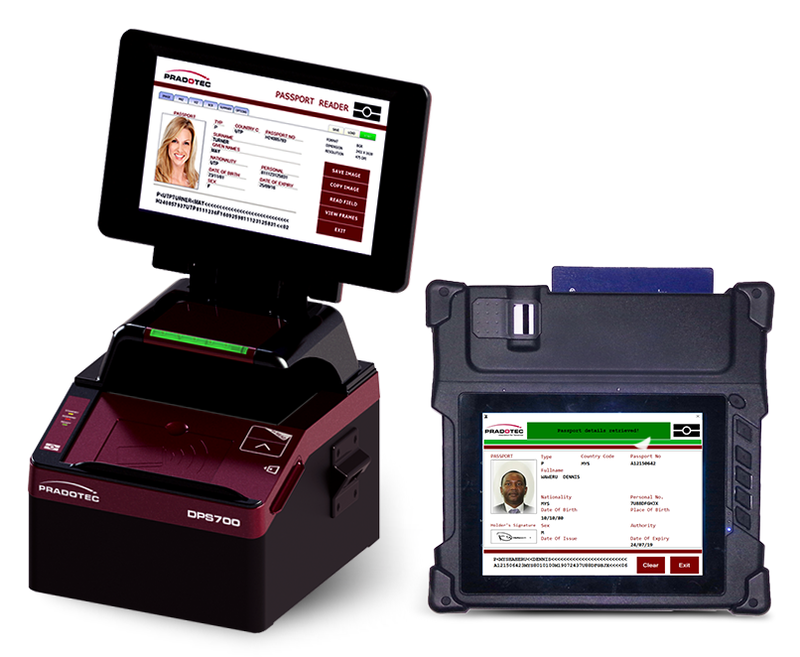 PRADOTEC renowned handheld reader terminal offers reader capability for smart card and electronic passport. Capture high quality fingerprint images for verification and authentication activity and connectivity feature for real-time update. All devices comes with intelligent operating system and software development kit for the flexibility to integrate any application. 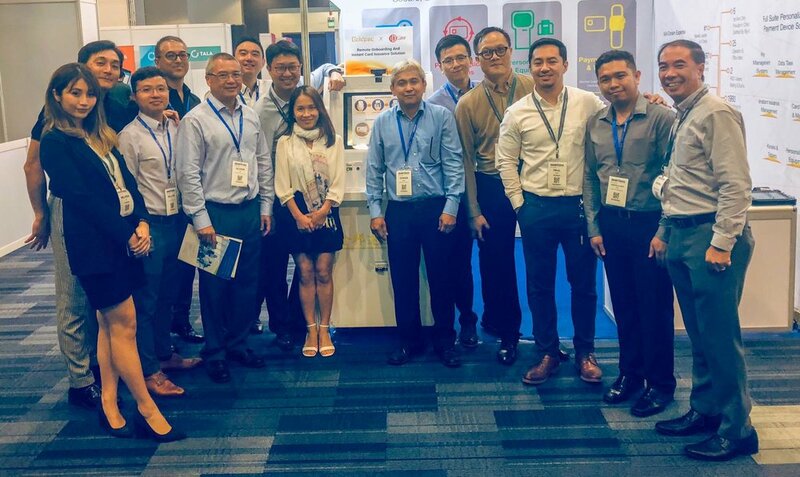 PRADOTEC the innovator in biometric hardware development, we constantly involved ourselves in designing and developing solution that fits the rapid changing world. We make security and data confidentiality our primary goal. We delivers the trust to businesses by providing hardware that performs authentication and smart transaction services. We are proud to say that today we have more than 83,000 devices deployed globally. Share with us your big plans, we will help to make it happen.